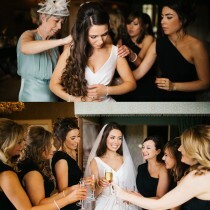 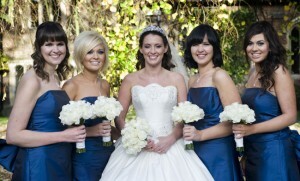 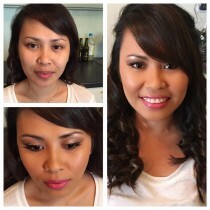 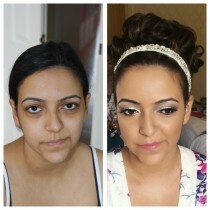 I have just finished beautifying the gorgeous bride Carina and her maids at The Milling Barn in Throcking – Nr Baldock. 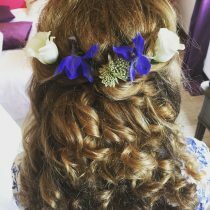 Carina chose a curly side updo, a little volume on the crown and pretty flowers to finish the style perfectly. 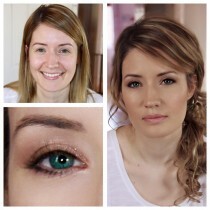 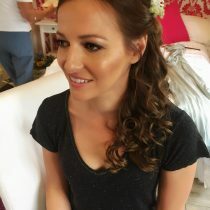 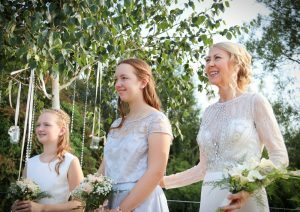 Carina also chose a summery flawless makeup, individual lashes and a golden glow looked absolutely beautiful and will compliment her Blush coloured wedding gown. 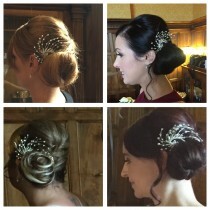 A few recent brides. 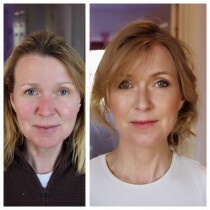 Makeup Artist and hairstylist St Albans, Hertfordshire. Happy New Year! 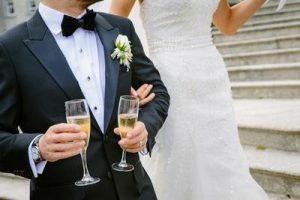 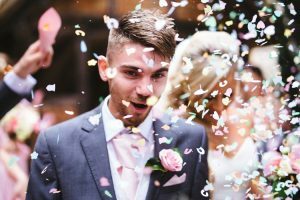 If you are a lucky bride-to-be planning your wedding this year then what an exciting time for you and a huge congratulations on your engagement. 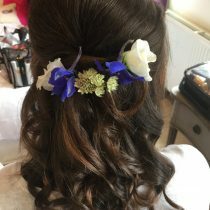 You’ve probably booked your venue and perhaps even chosen your dress then why leave your hair and make up to the last minute? 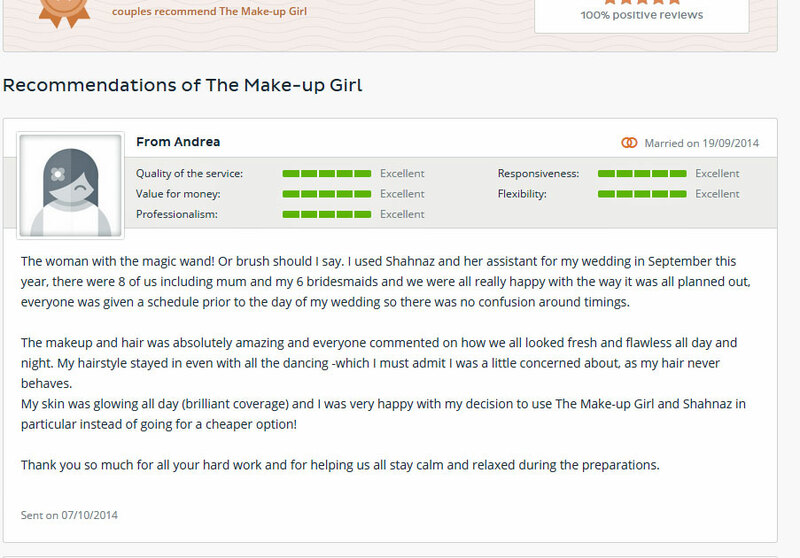 After all, such expense getting every detail perfect, don’t risk ruining your big day by booking an inexperienced make up artist/hairstylist. 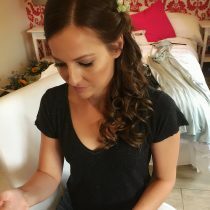 You need to be able to trust your make up artist that they can deliver on the day, that your make up not only looks flawless from when it’s applied but also last thing at night and that your curls/waves are not looking bedraggled and your updo is still intact – when you are waving your guests off after a wonderful and magical day. 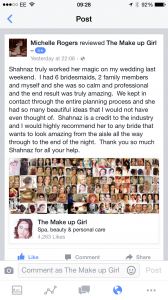 So for more that “just makeup” or “its just a hairstyle” contact The Makeup Girl for your free consultation and see how your dream look can become reality. 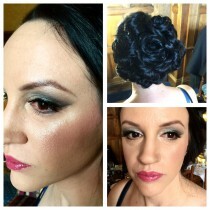 Here are a few pictures from a recent wedding at Ashridge House in Berkhamstead. 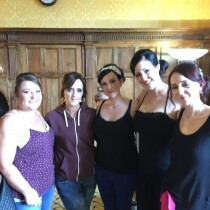 The wedding of the lovely bride Michelle, her 6 bridesmaids, mum and aunt so a total of 9 hair and makeup’s completed in 4 hours. 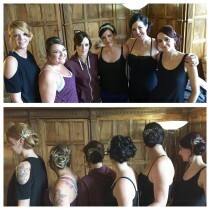 They all looked absolutely amazing in and no doubt had a wonderful day. 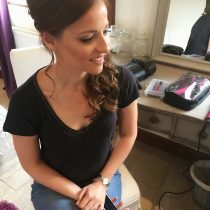 Michelle chose a smokey charcoal and silver eye, defined with lots of liner and lashes, she also wanted an elegant yet modern hairstyle that represented her fun and lighthearted personality as well as complimented her dress and the gorgeous setting. 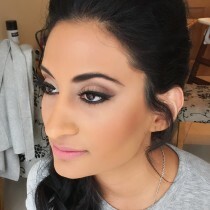 The bridesmaids were all in a deep burgundy dress which was perfect for a Winter wedding, the rich colour commanded a strong defined socket line (eye) so we chose a gorgeous sparkly berry shade by Morphe cosmetics and a glamorous set of lash extensions to finish the look. The hair was in a side bun and adorned with a sparkly crystal and silver hair comb. 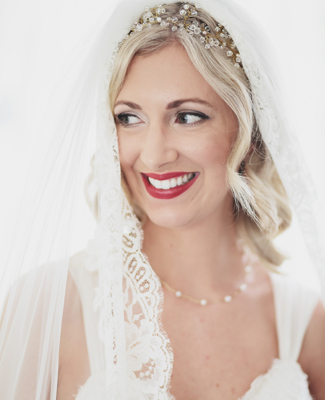 If you’re getting married in Hertfordshire and the surrounding counties then get in touch for expert advice and guidance on how to go about making the right choice for your wedding hair and makeup, I offer a complimentary consultation where we can meet and discuss your ideas and look. 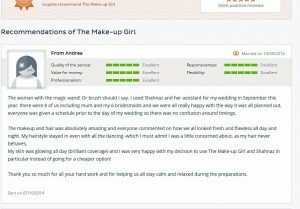 St Albans hair and makeup, Hertfordshire makeup artist, bridal makeup St Albans, bridal makeup London, makeup artist Hertfordshire. 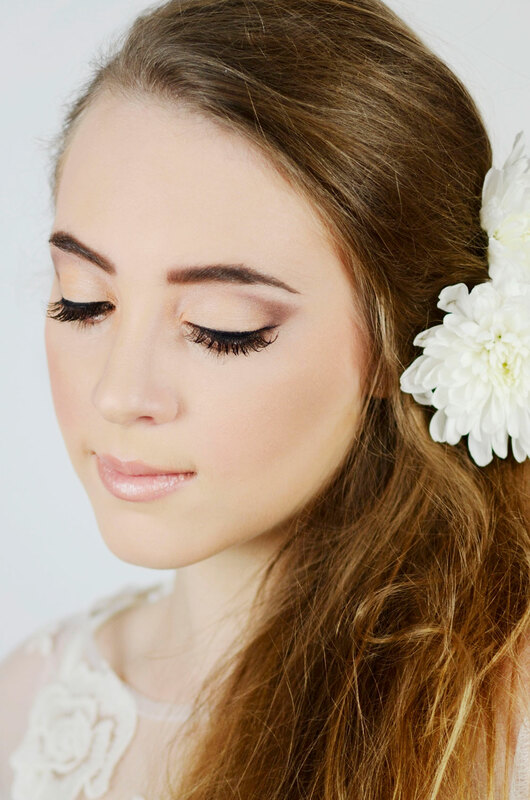 Hair & makeup St Albans, Hair and makeup Hertfordshire, bridal beauty, bridal hair. 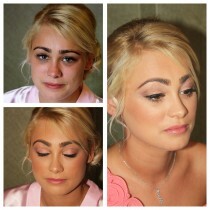 Why not visit Facebook for our updates and the latest hair and makeup ideas and tips. 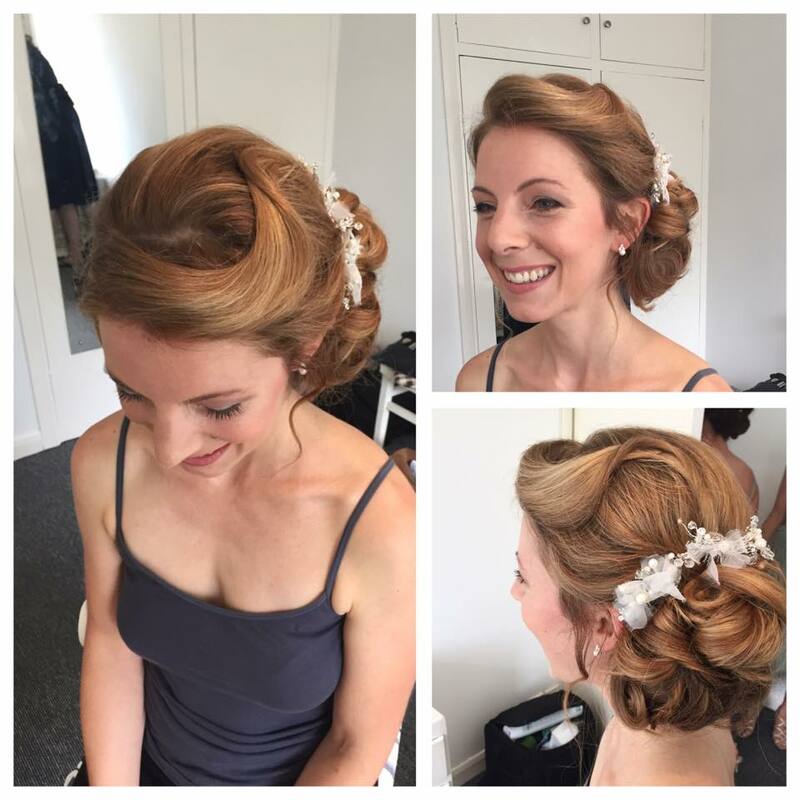 A recent bride decided to go for an elegant, side hairstyle which looked amazing from every angle. The detail in the hair complimented the brides dress and her accessories. 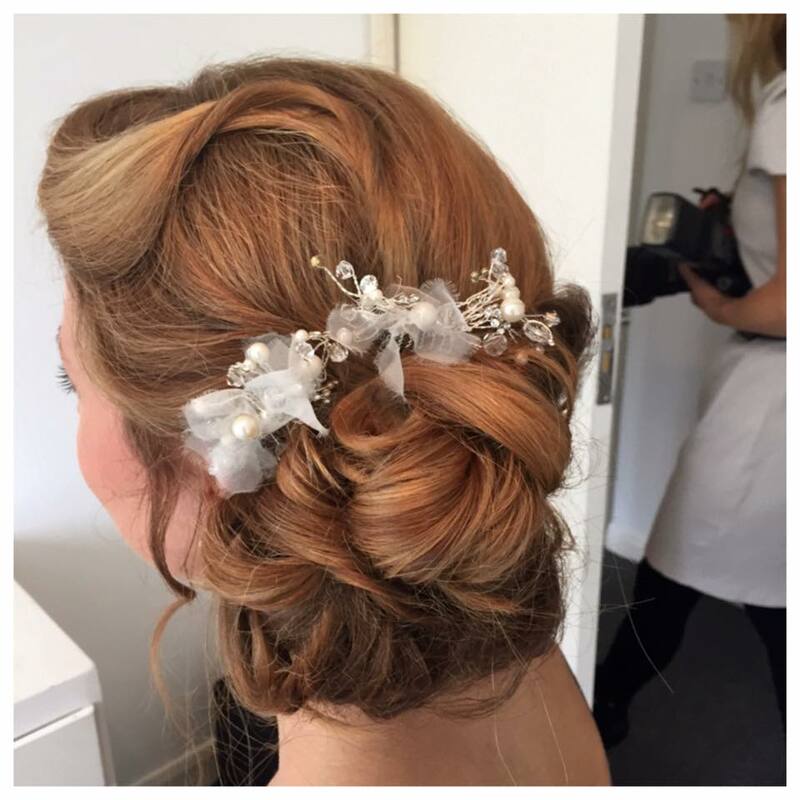 The combs that adorned this elegant an timeless updo where also made to order. 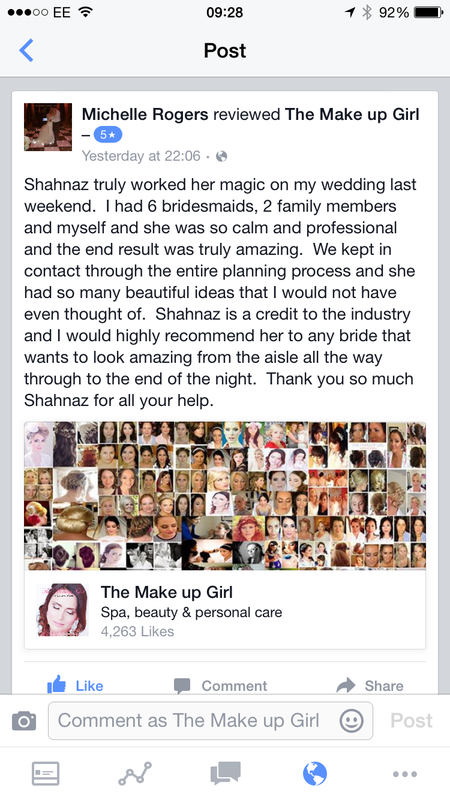 If you have are getting married and not booked your hair and makeup yet then get in touch for a free consultation. 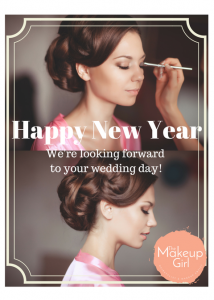 Book before 31st Dec for 10% off!